The Hotel Innocenti is a 3 star hotel located in the center of Montecatini Terme, in a privileged position, where everything is whitin walking distance, from the spa to the shopping center or to the beautiful Thermal park. The Thermal Park, a vast green area of about 114 acres, form a magnificent background to the eight Spa Resorts, which offer a complete range of treatments. To the traditional mineral water cure, that is a natural remedy against gastroenteric disorder, are added, in the renascent Terme Redi Spa Resort, mud bath cure and balneotherapy, aerosoltherapy, insufflations, hydromassage and physiokinesitherapy in thermal pool. Our thermal waters, because of their biochemical characteristics, are successfully employed in beauty, anti aging and remise en form treatments, with personalized packages of treatments to be done in the Terme Excelsior Beauty and Wellness Center. 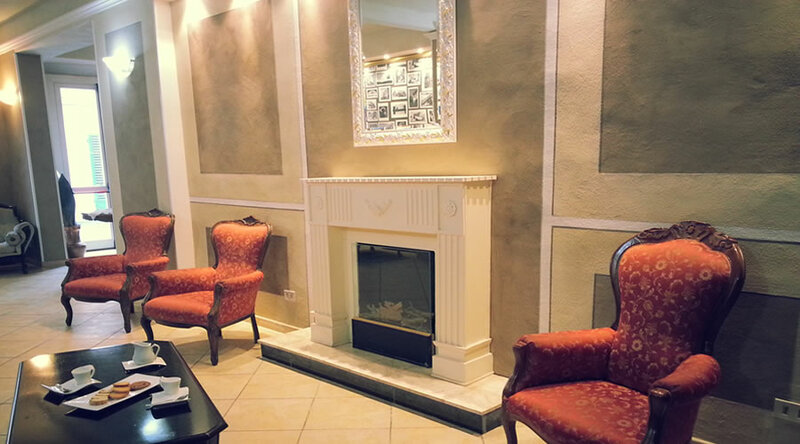 The Hotel Innocenti has been recently restructured and has 60 comfortable rooms provided with shower, hair drier, direct telephone, Satellite TV, safe box, mini bar and indipendent air conditioning. Complimentary wireless (Wifi), which is also available throughout the hotel and free. 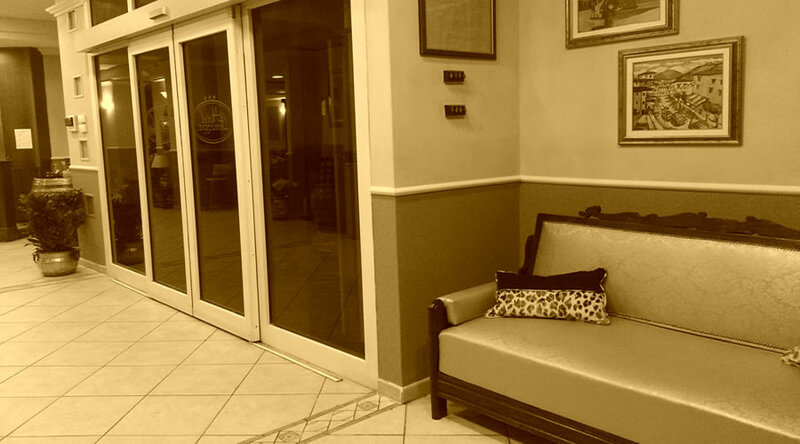 Managed always by Innocenti family, the Hotel boasts a long tradition of hospitality and offers a warmly professional service and any kind of comfort. The restaurant is personally managed by the owners, searching for the ancient flavours of the Tuscany cuisine, and offers genuine traditional recipes and a rich and various buffet breackfast in the morning. Please alaways report any food allergies. The bar is placed in a vast drawing room and it is always open. All around there are some small hospitable living rooms where you can relax and socialize. 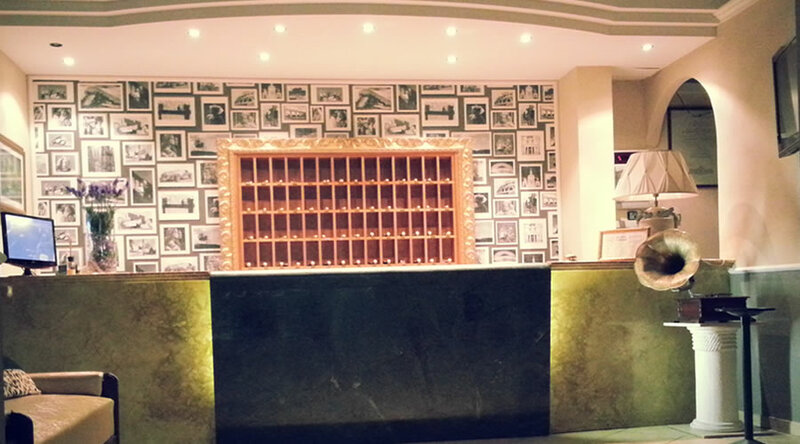 The Innocenti Hotel is provided with elevator, air conditioning and a terrace with solarium and swimming pool.